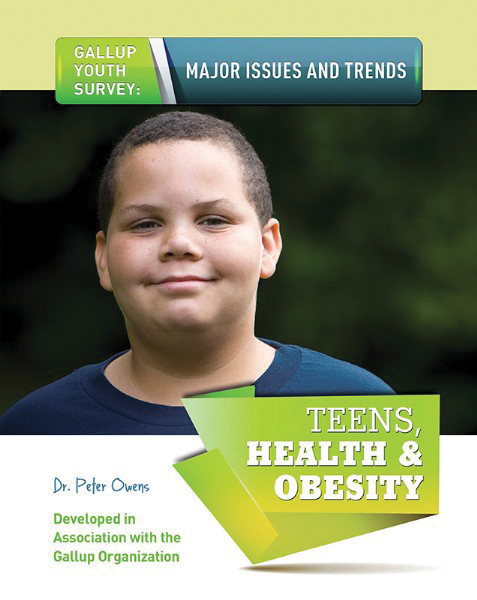 Experts agree that healthy eating habits and proper exercise should be an important part of a young adults life. 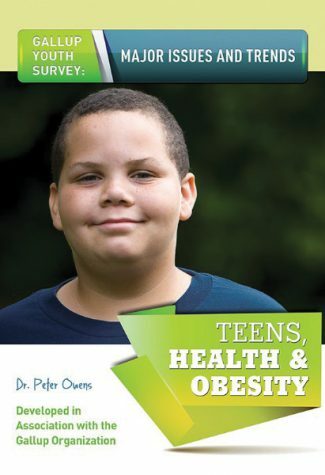 Unfortunately, studies have shown that both obesity and malnutrition are growing problems in the United States. 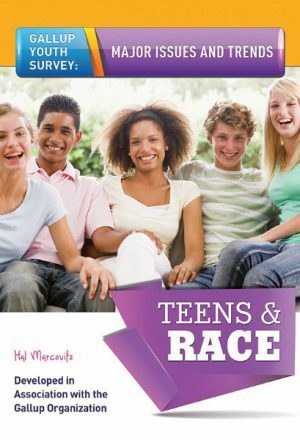 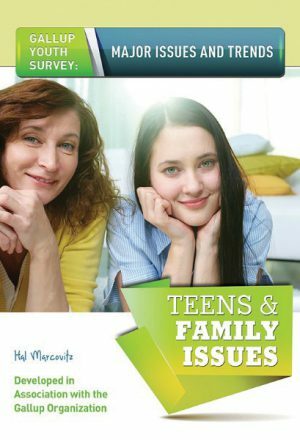 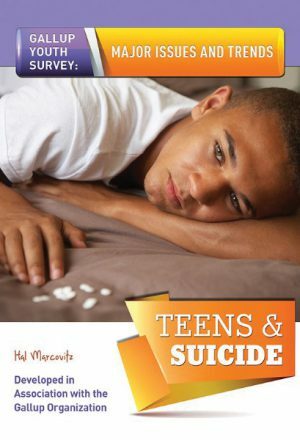 This volume examines the causes of obesity, the pressures that young people face to look thin and attractive, and how lifestyle choices made during the teen years can have a great effect on adult health.